Chapters 18-35 of our Tutorials, now on DVD. 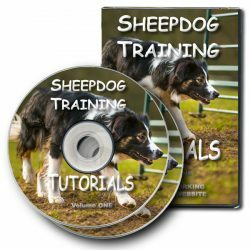 From improving control and steadying the young sheepdog’s work, through pen and yard work, and preparation for sheepdog trials. From gaining steady control of the sheep and moving them out of the training ring, to working in pens and preparing for sheepdog trials. Second in our series of 2xDVD compilations of herding sheepdog training tutorials from the online tutorial programme on the Working Sheepdog Website. 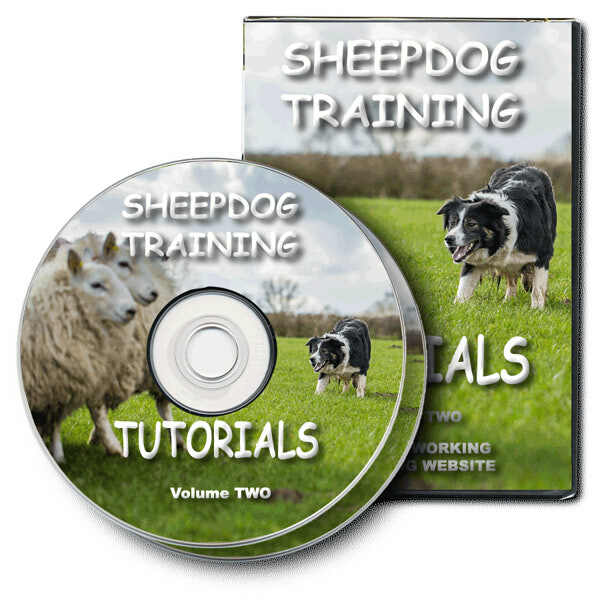 Volume Two covers a variety of important herding sheepdog training challenges, from improving control and steadying the young sheep or stock dog’s work, through pen and yard work, to preparation for sheepdog trials. 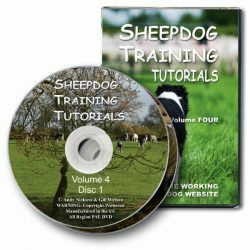 Disc one helps you organise your training programme, and develop your dog’s sheep handling skills. What Comes Next? – There’s so much for the dog to learn, but what to teach, and when? And does the order matter anyway? 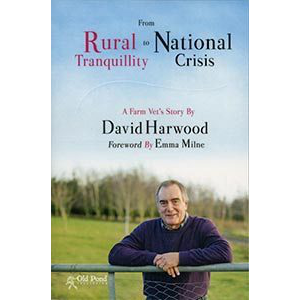 Backwards Is The Way Forward – It looks simple, but this invaluable training technique will teach and reinforce flanks, stop and sheep control. How Often, and for How Long? – How long IS a training session? And how do you decide it’s time to stop? 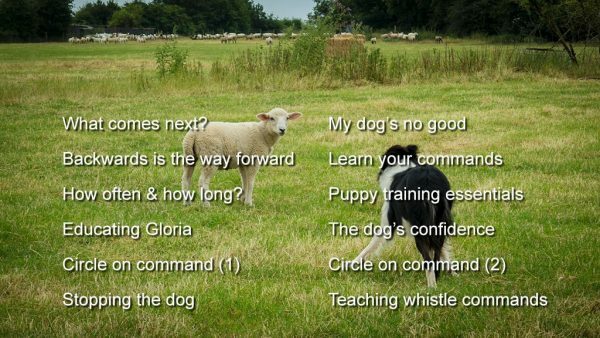 Educating Gloria – Gloria’s a young and determined dog in the early stages of training. This unabridged session shows teaching the basic moves and developing control. Circle on Command – 2 chapters – It’s essential to be able to put your dog exactly where you need it. Two tutorials show how to teach this invaluable skill: inside the training ring, and out in the open field. Training Shorts – Six short tutorials covering some essential basics: Building the Dog’s Confidence; Learn Your Commands; “My Dog’s No Good”; Puppy Training Essentials; Stopping the Dog; and including the important Teaching the Whistle Commands. 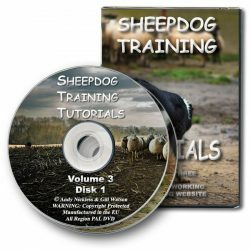 Disc two shows how to move on from the basics towards more practical farm work, and tempts you to take the first step to sheepdog trialling. Coming Out – Working in the training ring can be restricting, and boring, for both dog and handler. Learn how to move out into the open field, and how to move back in again. Eve at the Pen – Little Eve isn’t the most skilled of sheepdogs, but she’s keen to help if she can. This is Eve’s unedited penning training session; she’s not always slick, but she’s learning fast. 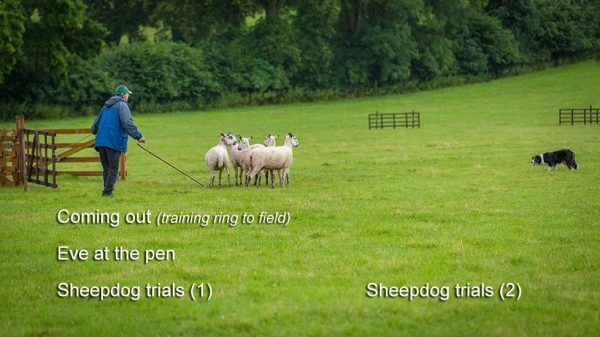 Introducing Sheepdog Trials – 2 chapters – A two-part explanation of what happens at a sheepdog trial, and to prepare you for your first competition. Also invaluable for the armchair triallers amongst us to understand the how, when, what and why of trials judging.